If you use the Internet, password managers should be a part of your online life as users are at high risk of cybercrime in this digital and technological era. Hackers are always looking for a way to access sensitive data of the vulnerable individual, and unfortunately, weak passwords are the greatest vulnerability into a person’s privacy. It is believed that by 2020, 6 billion internet users will be the target of cybercriminals. 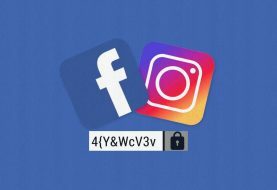 Most people find it difficult to set a unique password for every social account and to remember it. Fortunately, some best password managers will make 2019 a secure year for you. A password manager is a software that keeps our passwords safe on any device such as iOS, Android, Mac, Windows, etc. It not only secures them but helps us to remember them. It saves the password in an encrypted form and uses a master password for all the other passwords in case we forget any. 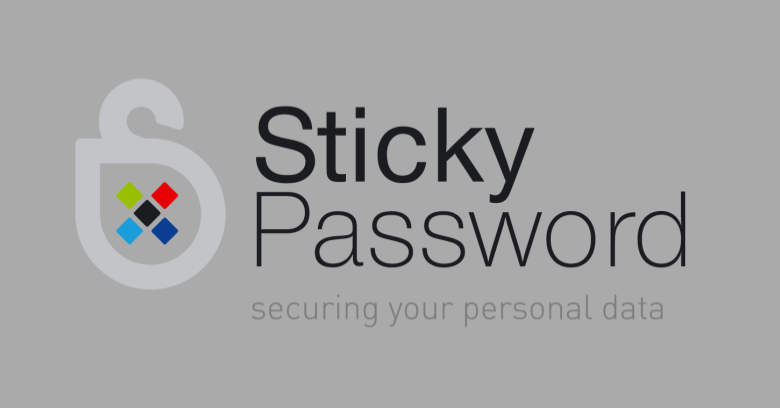 Have a feature of remembering all passwords, logins and more. It also has a feature of auto-filling forms and the logs in itself. Use super strong passwords anytime you need. It also keeps our credit card information safe and ready for checkout. No online entrée to passwords making it a bit tough to use. No secure passwords sharing, i.e. passwords shared are not totally safe. They lack advanced features such as digital inheritance. 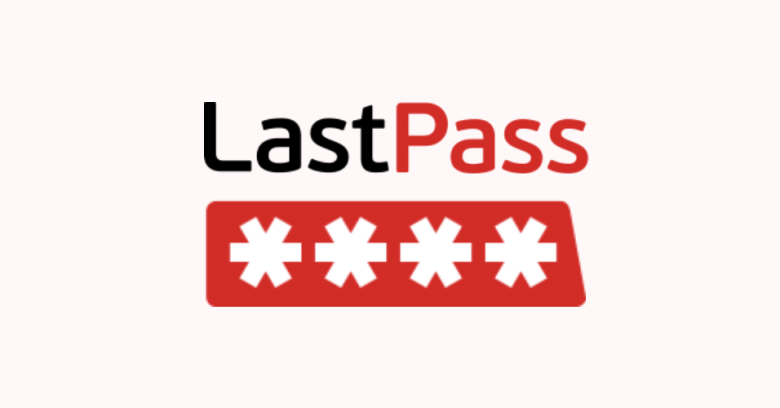 LastPass is also one of the best password managers for iOS, Android, Windows, Mac, and Linux. It also offer a free version while its base price is $24 per year. It is very easy as it only comprises to log in and go. It also stores digital records like insurance card details, memberships, and Wi-Fi Passwords. 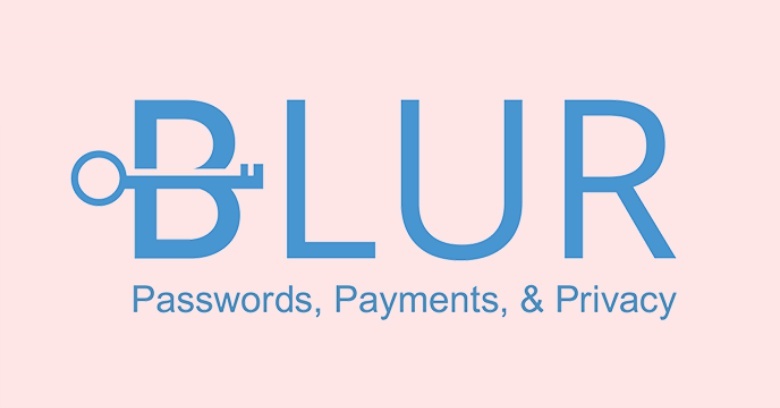 Shares passwords with security satisfaction. 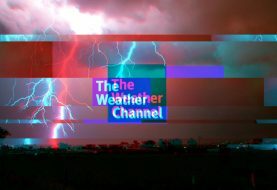 It requires access to the internet to change and update or edit and thus if you need to do it urgently and do not have an internet connection at that time your work can get stuck. It takes a longer time to share things. It is very much time-consuming. If passwords are for a PayPal account, they might be visible to the user. 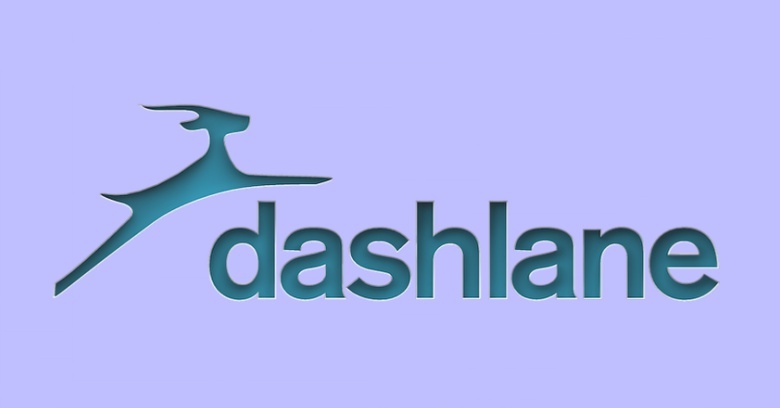 Another renowned password manager is Dashlane. It also offers a free version fr iOS, Android, Windows, and Mac devices. Its base price is $39.96 per year. They have a complete and secure system. It manages and guards entirety. It also keeps all passwords and personal information in a convenient place. Protect sensitive information with licensed security and real-time alert. It also auto fills forms securely. You can log in with your stored passwords and personal information anywhere you go. It is not very easy to use on mobile phones as one might hope. It requires proper learning before use. There is a free trial, but there is a fee required before access to the most useful features. 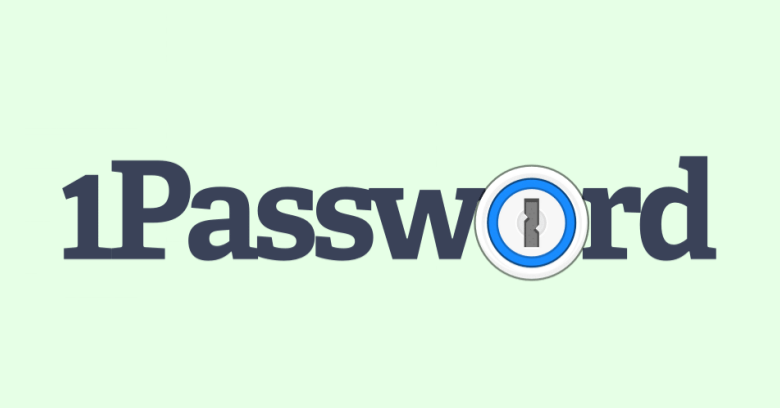 1Password is a one of those password managers which only requires one password to everything. This password is strong; hence it doesn’t need any more passwords. They also offer a free trial for iOS, Safari, Windows, Android, and Mac. Its base price is $35.88 per year. It fills and saves or remembers passwords on Safari. It provides decent access to favorite items. It uses vaults to organize your matters. If someone has multiple accounts, each will have its own vault. They are supremely reliable and efficient in everything it needs to do. It is quite complex; sometimes sites have a complicated sign-in procedure which 1Password cannot phrase properly. There is no mechanization for password change. Browser extension (the software, i.e., 1Password) can be very annoying to arrange. It protects private and personal data on proper terms and conditions. Auto fills forms to save time online. This means we don’t have to spend too much time online filling forms. It can mask your emails and reduce down spams. It has strong, secure passwords without worry of sacrificing convenience. It has a quick and minimalist boundary with an intuitive smart tool like artificial intelligence. It has overall security rated with a percentage number. Although it is the safest as compared to any of the above due to this reason, it is expensive. Now that you know which password managers are the best and how they can be used, it is essential to use them and protect your data. It’s a fact that lately, IT security researchers have identified several critical security vulnerabilities in password managers yet using password managers is a good thing and a must for your online security. Stay safe online!